On pp. 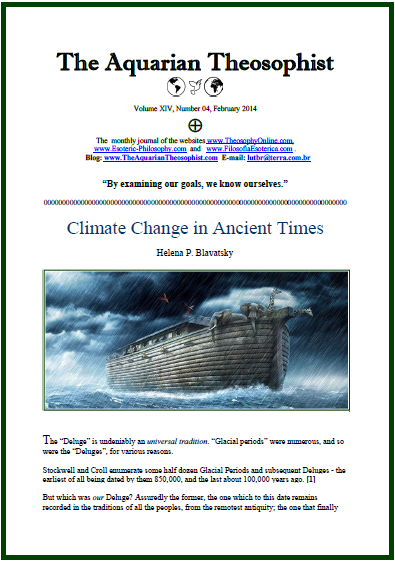 1-2 we have a fragment from “The Secret Doctrine” where H. P. Blavatsky discusses a momentous topic nowadays: “Climate Change in Ancient Times”. On pp. 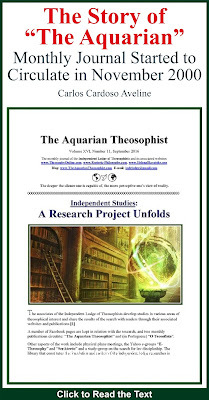 3-5 we find a practical mechanism “to measure the size of our souls”, and two articles on the United Lodge of Theosophists and its future. One of them is by Steven H. Levy; the other one, by Will Windham, the former editor of “The Aquarian Theosophist” who lives in London, UK. On p. 6, the note “Noble Action as a Teacher”. On pp. 7-9, Brazilian author Maurício Andrés Ribeiro writes “Ecological Roots of Social Unrest”. The article is illustrated with a photo from the street conflicts in Ukraine. On p. 10, “Right Thought Creates Optimism”. On p. 11, “Theosophical Excuses to Selfishness: There Are Some Pitfalls to Avoid, Along the Way”. 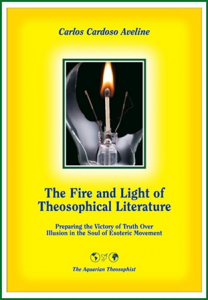 On p. 12, the reader finds the first-hand, confidential testimony by Jiddu Krishnamurti describing how he felt as he attended a Mass of the Liberal Catholic Church which was personally directed by the priest and false clairvoyant C. W. Leadbeater. Krishnamurti added, referring to Leadbeater and others: “They are fools anyway”. On the following page, H.P. Blavatsky clarifies that “Old Age Is Not Bad At All”. 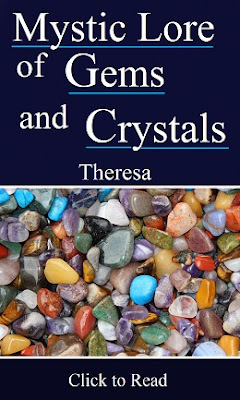 The edition includes notes on “The Basis From Which to Transcend”, “How Self-Control Prepares Victory”, “Learning Is Not Always Quick”, and “A Study in Karma: Deciding What We Do With Things”. On p. 18, a short note quotes the ancient Pythagorean philosopher Iamblichus, on “The Practical Side of Philosophy”.